A woman has alleged that her husband, a Sanskrit professor at Aligarh Muslim University (AMU), has given her triple talaq. 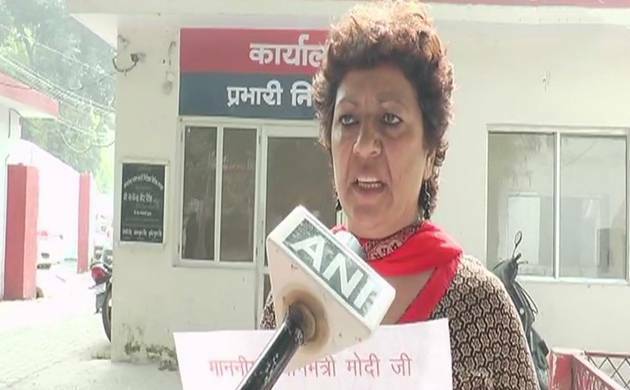 A case has been registered by her at Civil Lines Police Station in Aligarh, Uttar Pradesh. While speaking to TOI, Yasmeen Khalid said that her husband Khalid Bin Yusuf Khan gave her talaq on WhatsApp and then in a text message. She has also threatened to commit suicide and kill her children in front of vice-chancellor’s house if justice does not prevail. The Supreme Court in August declared the practice of instant triple talaq among Muslims as unconstitutional. SC referred to abolition of triple talaq in Islamic countries and asked why can't independent India get rid of it. SC held triple talaq unconstitutional and struck it down by 3:2 majority.